Bauer Vapor XVelocity “Exclusive” Junior Hockey Skate | Sports Etc. 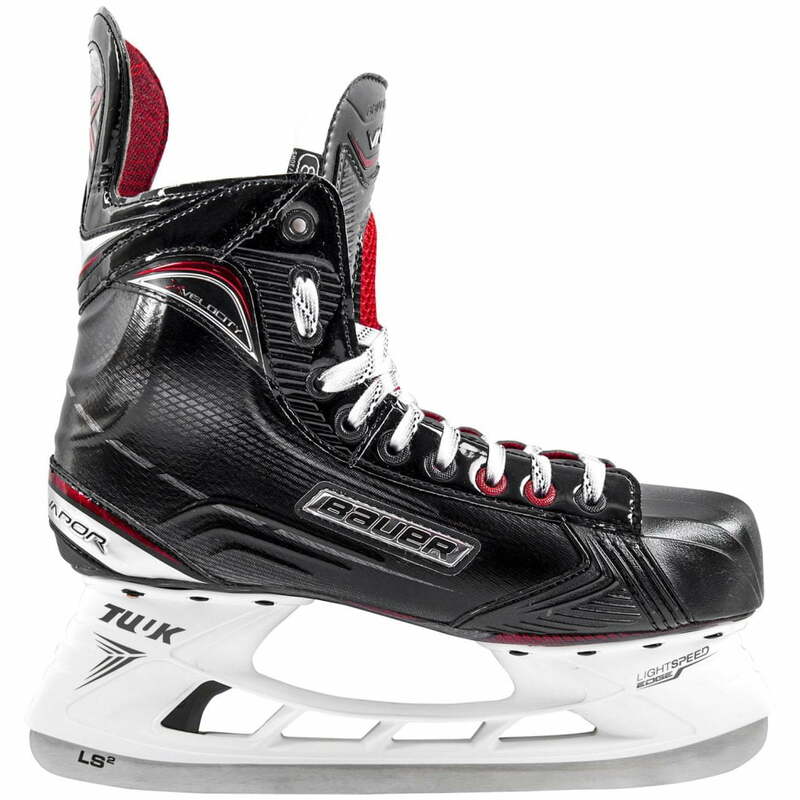 Sports Etc Performance To Value Rating- 9 out of 10- The perfect “bang for your buck” skate for all skill levels, at an extremely affordable price. The high-end features make it a tremendous value.